The Diva of Days of Our Lives and friends interviewed "Days of our Lives" actors Judi Evans (Adrienne Kiriakis/Bonnie Lockhart) and Suzanne Rogers (Maggie Kiriakis) at the Day of Days event. 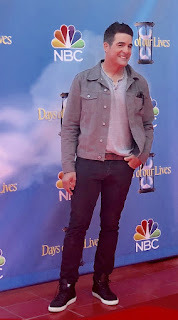 The Diva of Days of our Lives and friends interviewed "Days of our Lives" actors Nadia Bjorlin (Chloe Lane) and Eric Martsolf (Brady Black) at the Day of Days event. 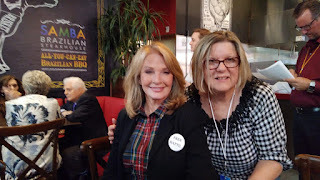 The Diva of Days of our Lives and friends interviewed "Days of our Lives" actors Melissa Reeves (Jennifer Deveraux) and Deidre Hall (Dr. Marlena Evans) at the Day of Days event. 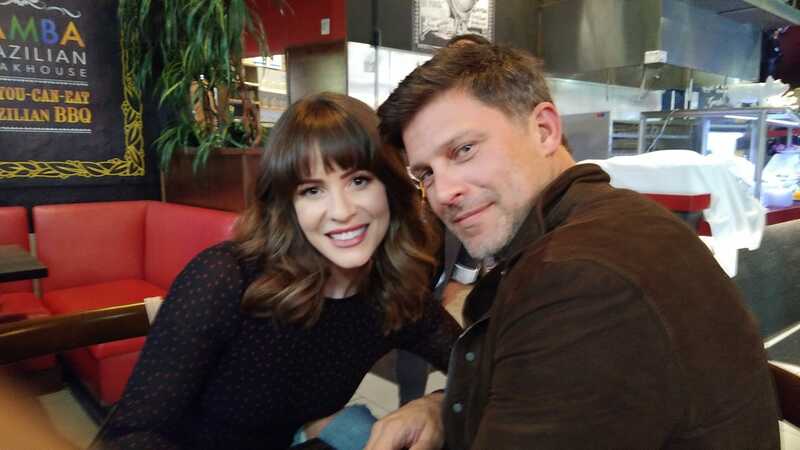 The Diva of Days of our Lives and friends interviewed "Days of our Lives" actors Linsey Godfrey (Sarah Horton) and Greg Vaughan (Eric Brady) at the Day of Days event. 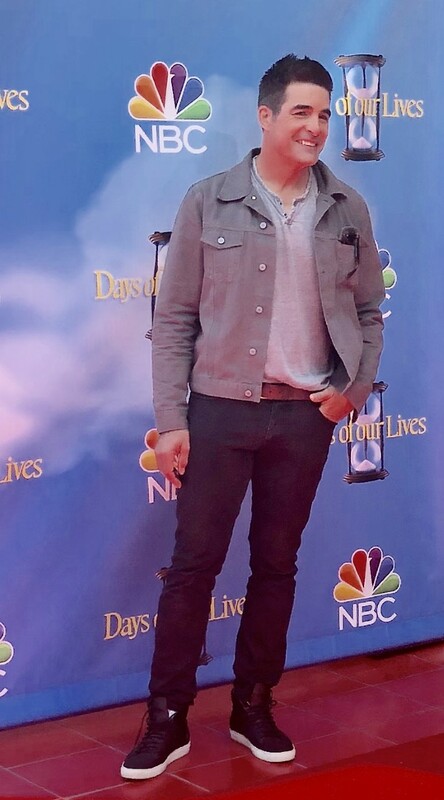 The Diva of Days of our Lives and friends interviewed "Days of our Lives" actor, Kyle Lowder who portrays Rex Brady at the Day of Days event. 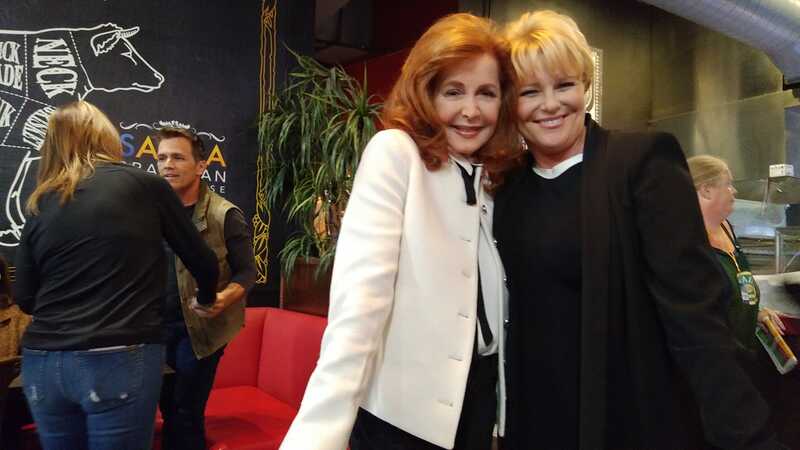 The Diva of Days of our Lives and friends interviewed "Days of our Lives" actors Kristian Alfonso (Hope Williams Brady Hernandez) and Galen Gering (Rafe Hernandez) at the Day of Days event. 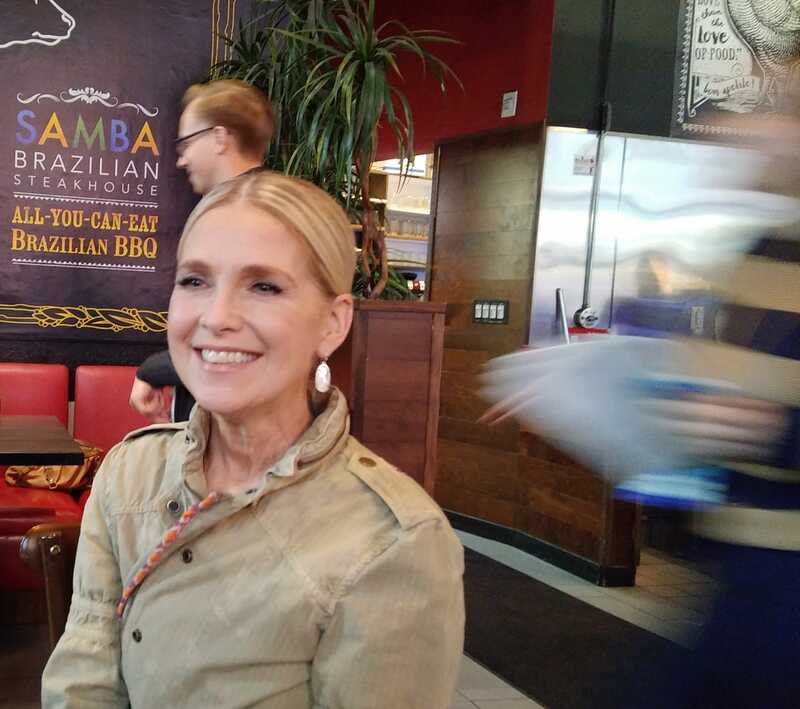 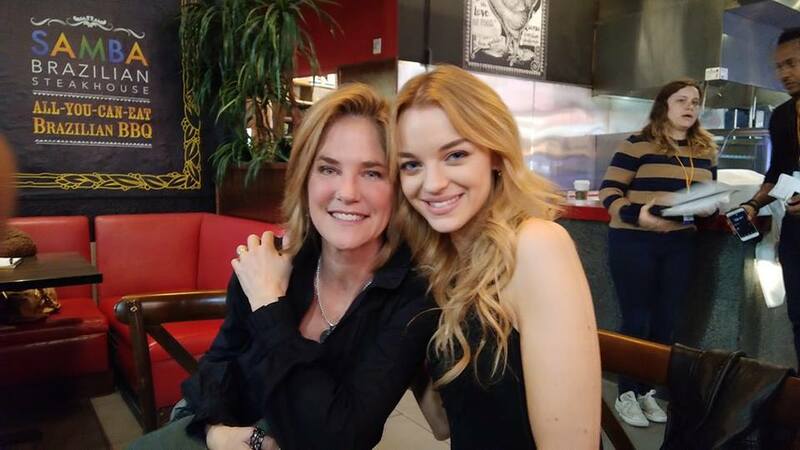 The Diva of Days of our Lives and friends interviewed "Days of our Lives" actors, Kassie DePaiva (Eve Donovan) and Olivia Rose Keegan (Claire Brady.) Interview with air live at 6 pm est. 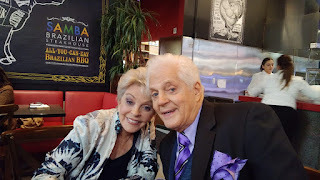 The Diva of Days of our Lives and friends interviewed "Days of our Lives"actor, James Reynolds who portrays Mayor Abe Carver on the show. 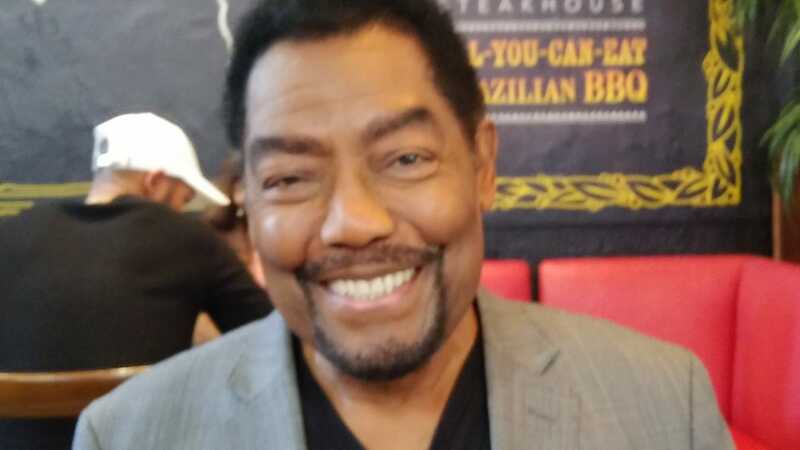 Interview is available after 5 pm est.